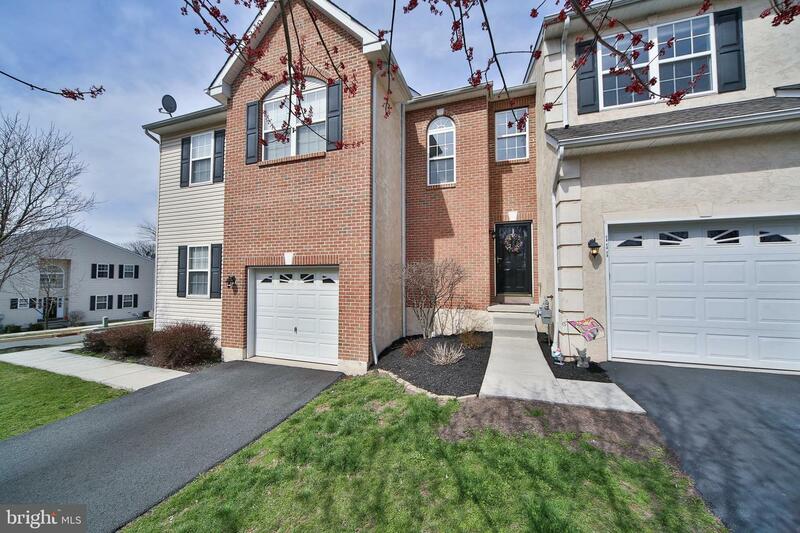 *** 1-HOUR ONLY OPEN HOUSE THIS SUNDAY 4/14 FROM 1-2PM *** Here's your chance to tour this fantastic townhome, priced at a great value, in Coddington View! 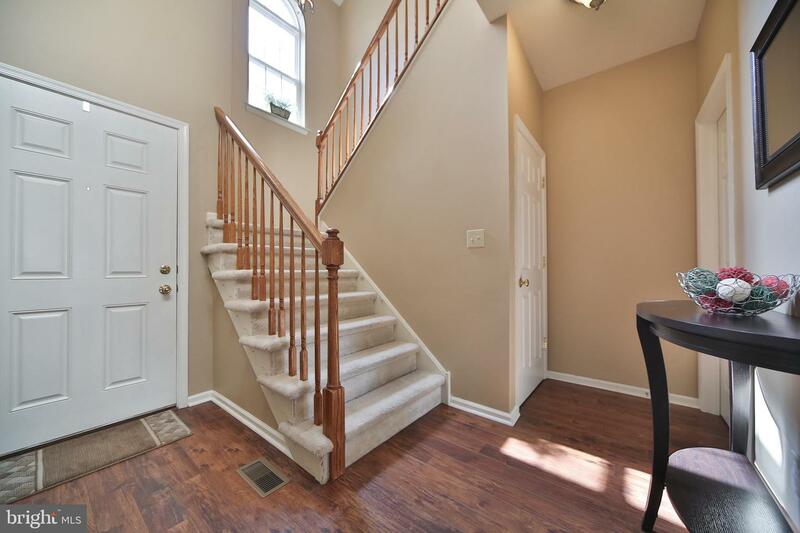 Enter into the light filled two story foyer with switchback staircase and you will immediately realize this is one clean home! 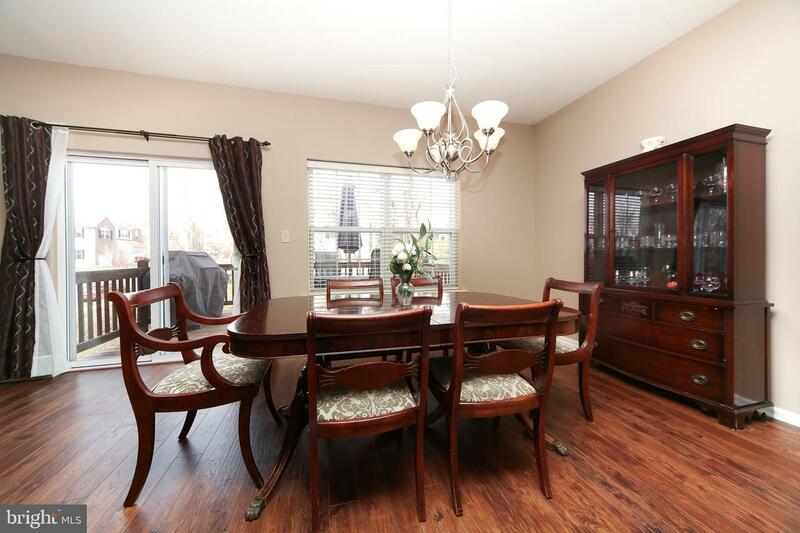 The recently added wood floors carry through the entire main level, and the desirable open concept floor plan can accommodate an array of flexible furniture arrangements to suit your lifestyle. 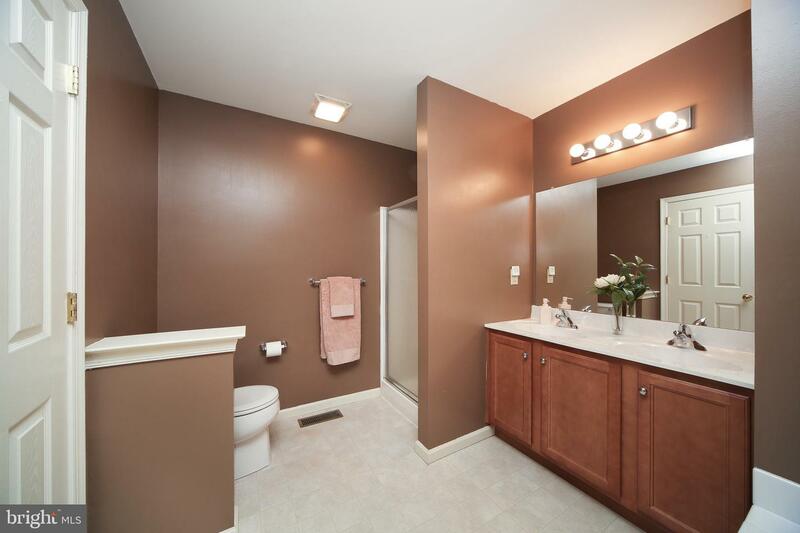 The neutral color palate can be enjoyed throughout both levels, and is great for any buyer to be able to move right in and start personalizing! 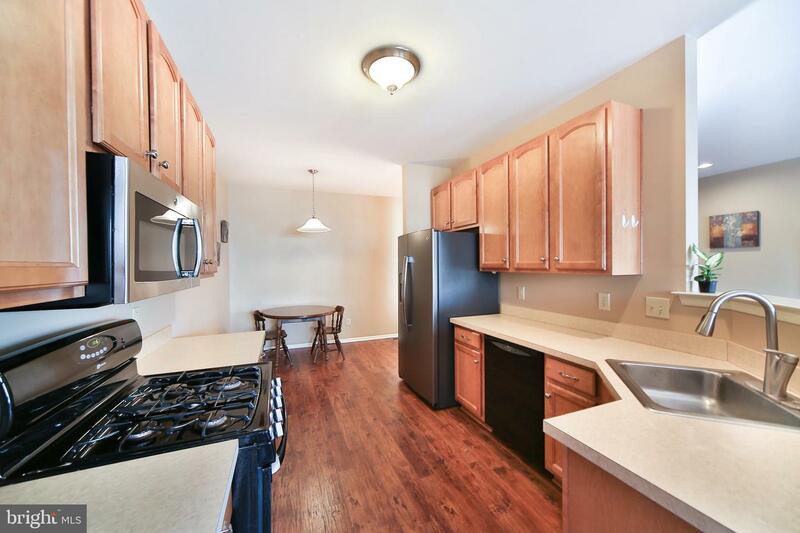 The eat-in kitchen is complete with upgraded 42 inch maple cabinets and has ample cabinet space. 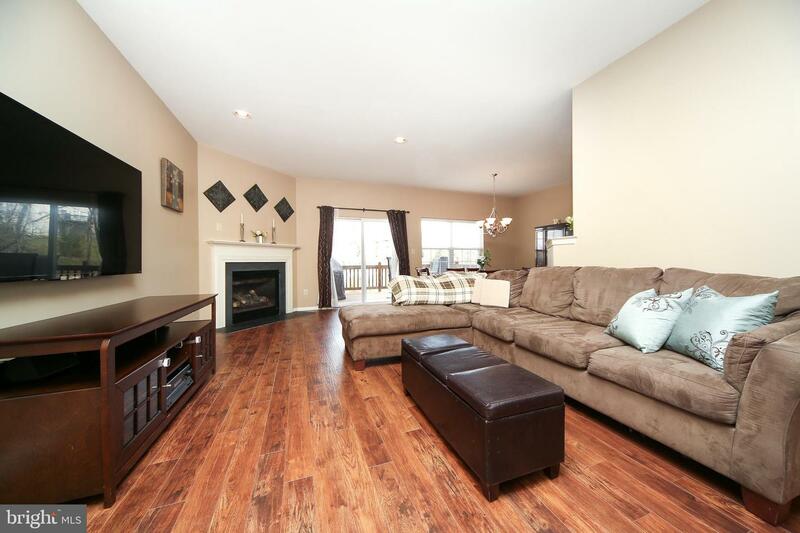 The main living and dining area feature an upgraded gas corner fireplace as a lovely focal point. 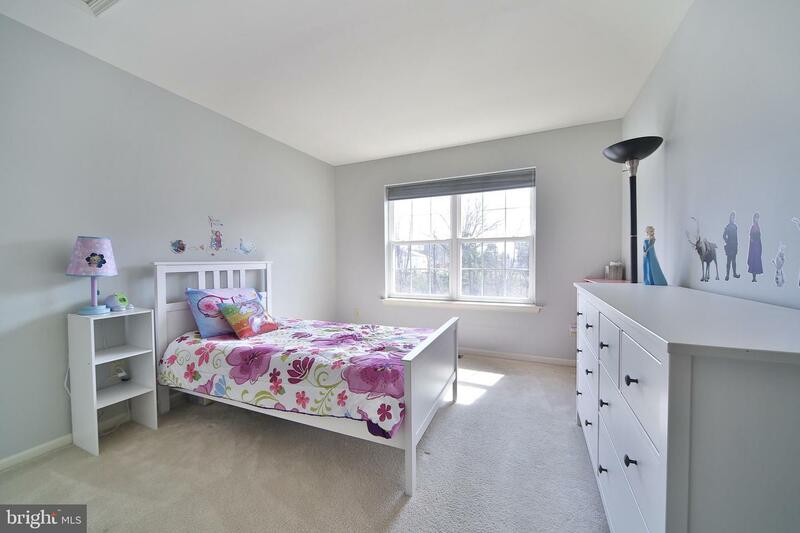 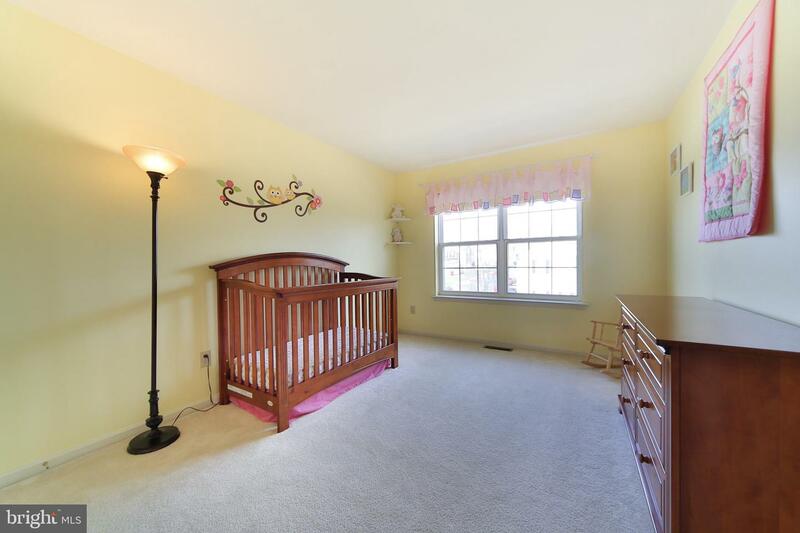 The entire first floor is made more airy and open with the benefit of 9 foot ceilings. 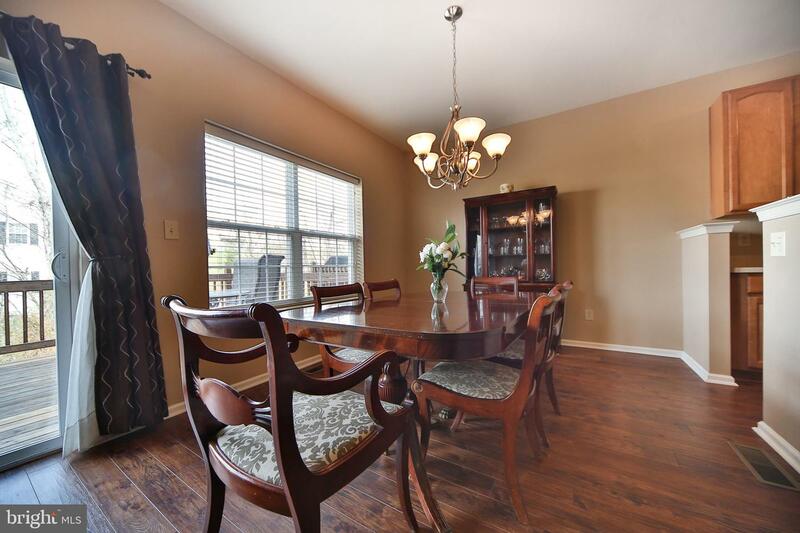 Off of the living and dining area, glass sliding doors lead you out onto the freshly stained deck. 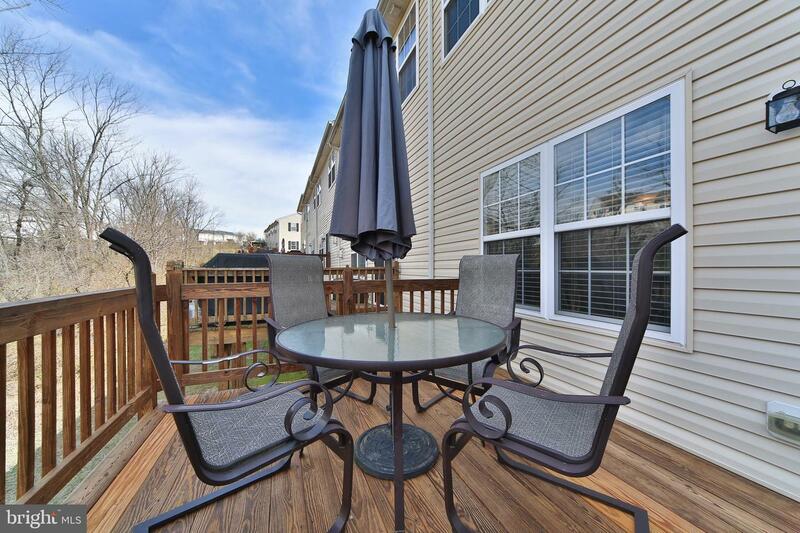 Outside you can sit and enjoy a morning cup of coffee or a relaxing al fresco dinner all while overlooking a natural area of foliage that provides screening. 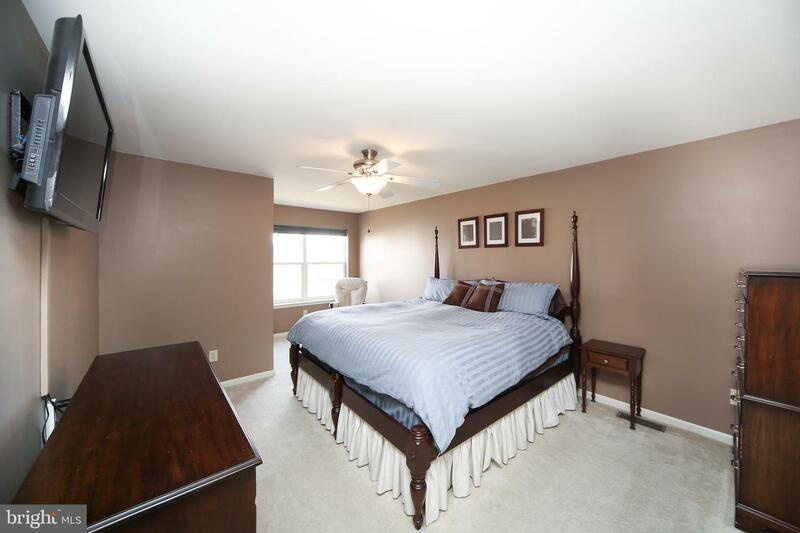 Heading upstairs you will find 3 generous sized bedrooms. 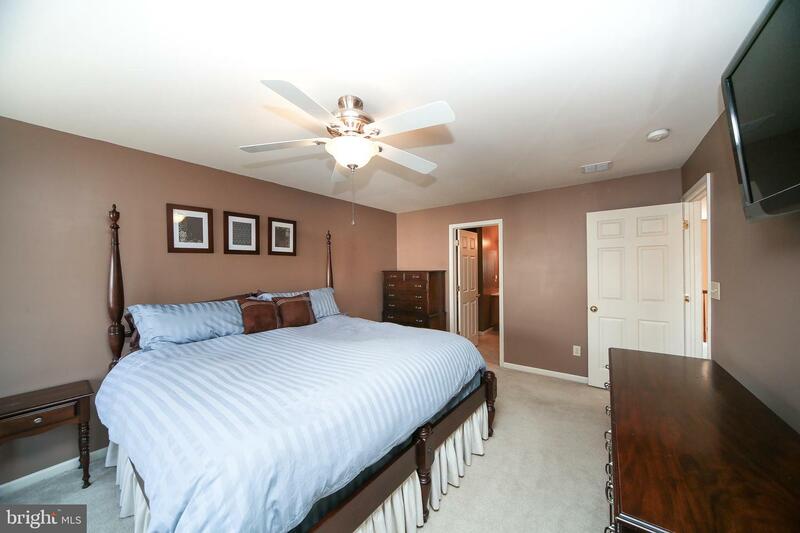 The master bedroom includes a walk-in closet, a sitting area, and an en suite bathroom with stall shower, double sinks, and a tub. 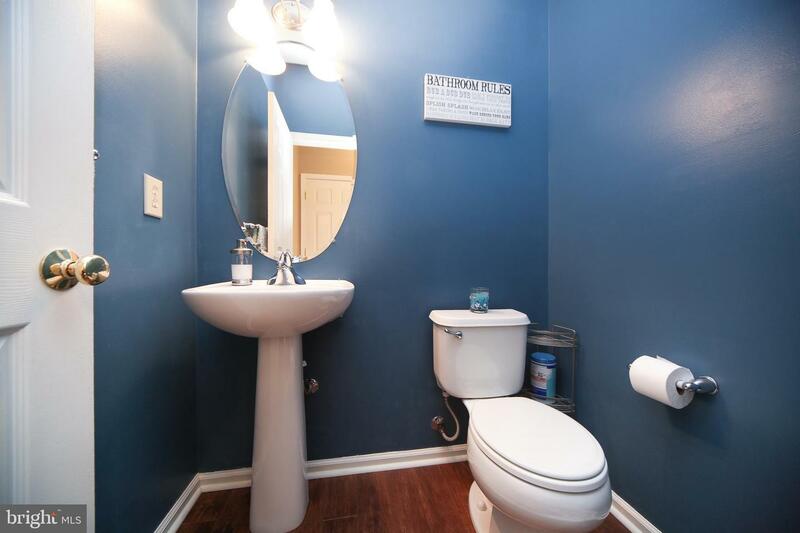 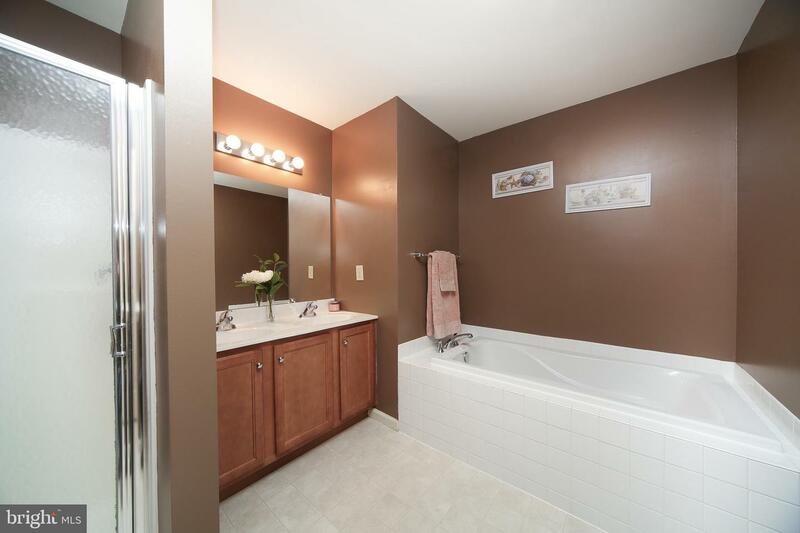 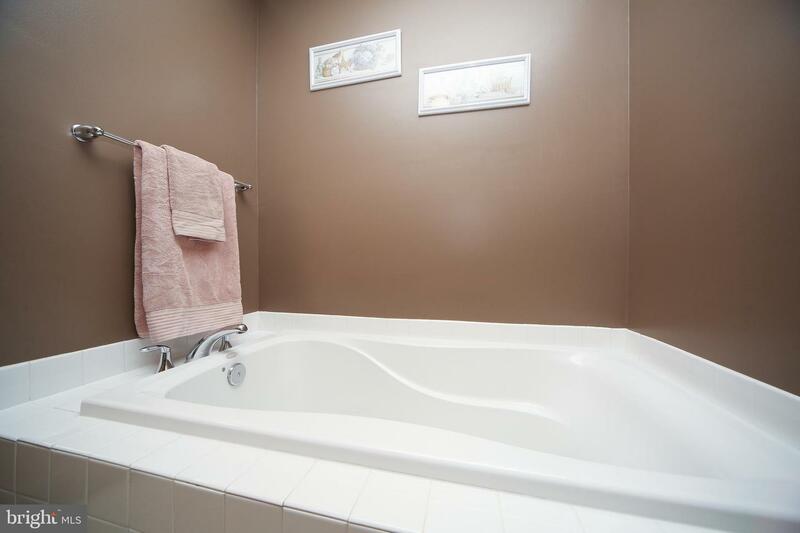 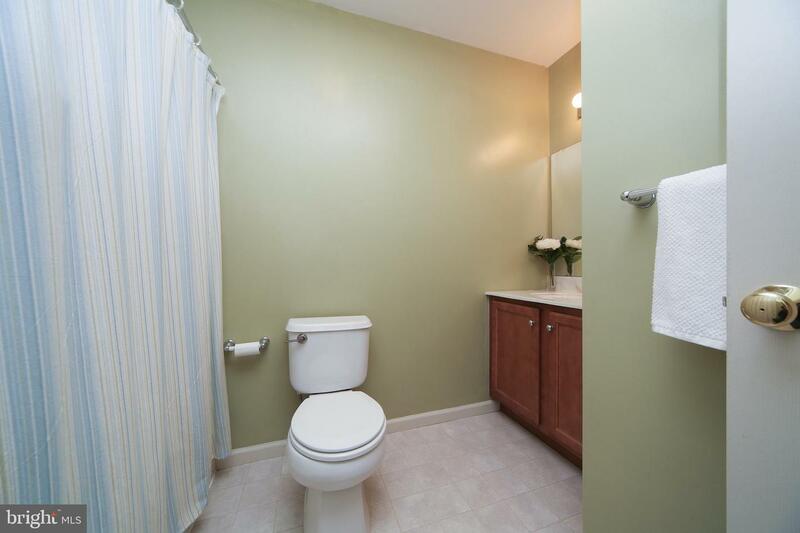 The two remaining bedrooms are served by an amply sized hall bath. 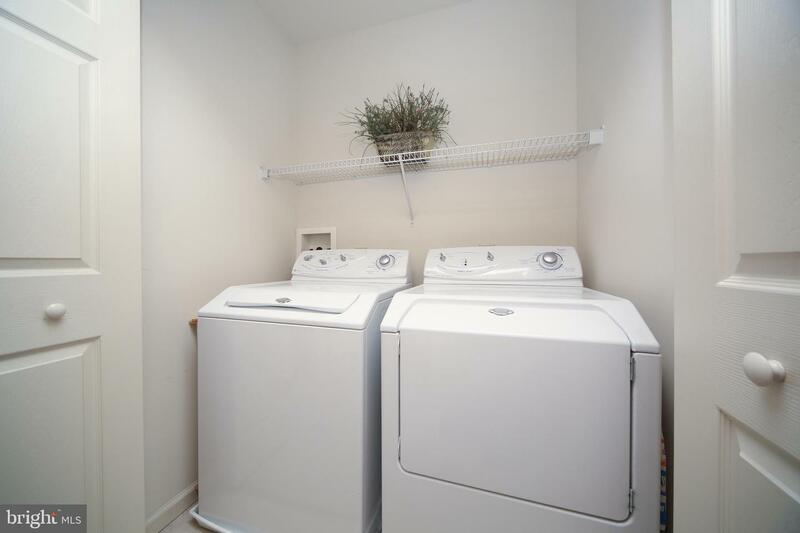 A convenient and often desired second floor laundry rounds out the second floor. 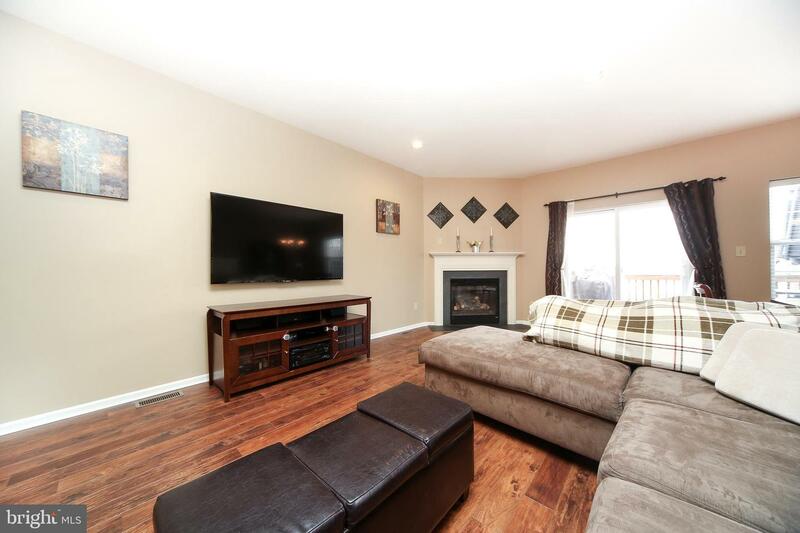 To top off the well maintained and move in ready elements of this great home, there is a clean and large full walk out basement with tall ceilings ready for finishing. 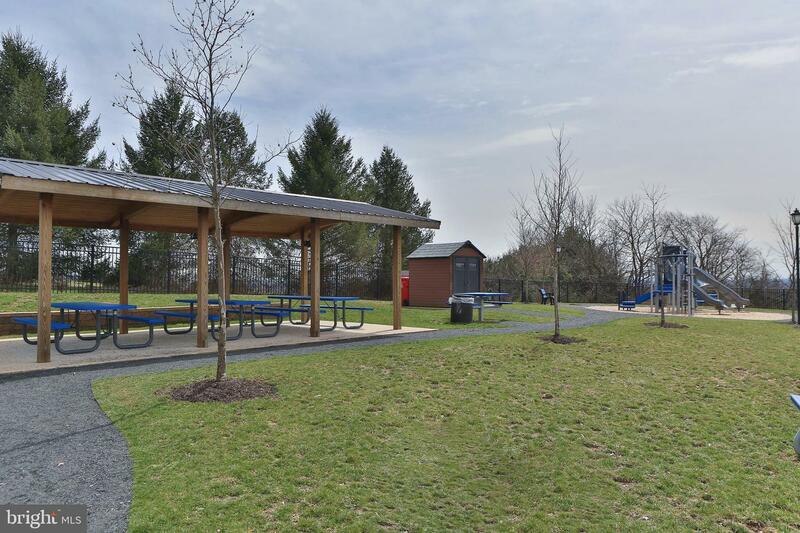 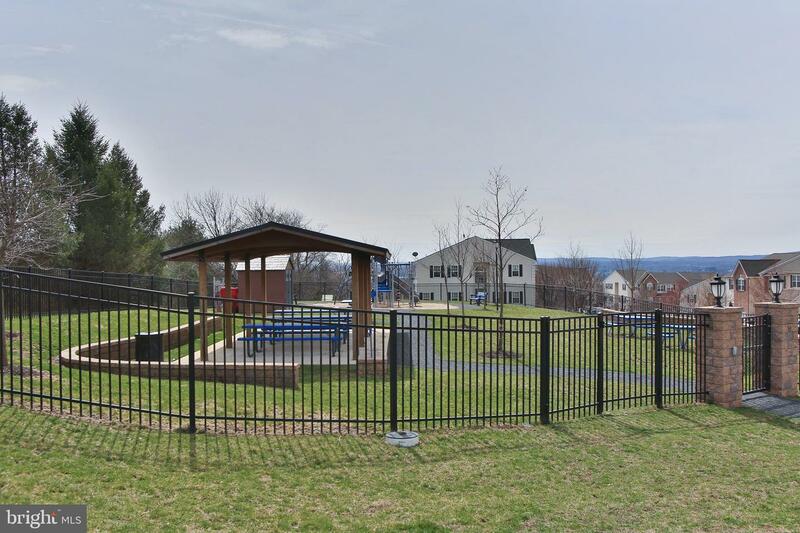 A community playground and picnic area are also an amenity offered in this neighborhood where you can meet your neighbors and have a play date on a sunny day. 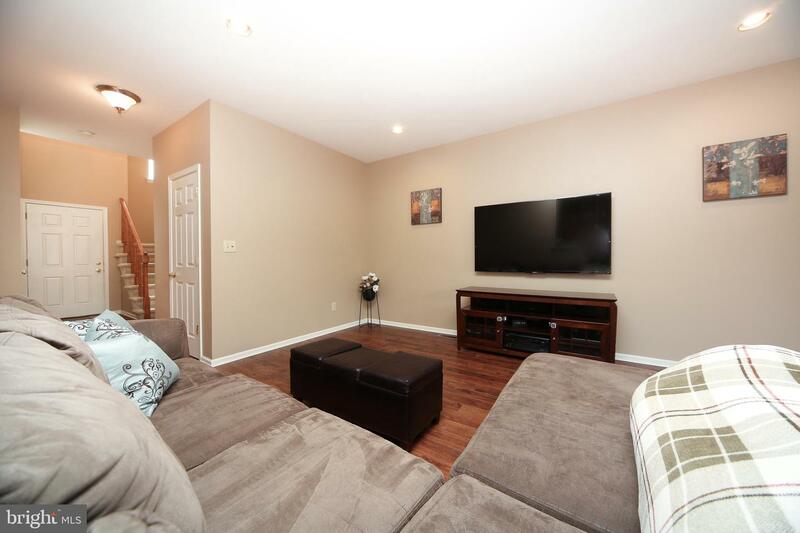 Oh, and wait - there is even new heating and air conditioning that were replaced in 2018 with a 10 year transferable warranty! 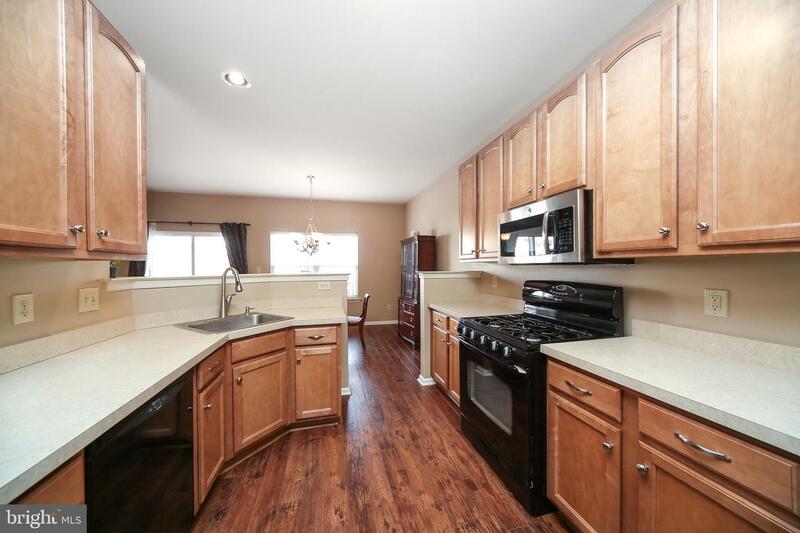 You wouldn't want to miss this home with all it has to offer!